When Should I Register a Trust? These are discussed in further detail below, but, first some basic information. How to Register a Trust? A trust is recognised as a separate legal entity by law in SA. It can sue and be sued in its own name. Unlike companies (which are registered at the CIPC), trusts are registered with the Master of the High Court. What is Needed to Register a Trust? Trustees need to be appointed and beneficiaries need to be specified. Details of the trustees, beneficiaries, their powers and other functioning of the trust must be laid out in a trust deed which should be submitted to the Master of the High Court upon registration. Trustees are tasked with the administration of the trust and must comply with the Trust Property Control Act, which determines how trusts should be administered and the role of the trustees (failure to comply with this Act may mean facing criminal prosecution). Trustees have a responsibility to always act in the best interests of the beneficiaries and the trust. Trustees are not allowed to make personal profit from the trust, should be objective when administering trust assets and always should always act in good faith. Beneficiaries are the individuals who are to benefit from the trust and can be one or a few individuals or even a class of people e.g. anyone who is underprivileged - the details of the beneficiaries and how they are entitled to benefit will also be laid out in the trust deed. Testamentary trusts are formed from the will of a deceased person. In the case of a testamentary trust the deceased’s last will serves as the trust document. Intervivos trusts are created between living persons and are usually established to preserve wealth for your decendants and can effectively be used to limit Estate Duty upon your death. The typical example here are your regular "family trusts". There are specialist trust administration companies which assist with setting up intervivos trusts and are also empowered to administer them as trustees. Special trusts are taxed on the same sliding scale as individuals - these are trusts set up for special events e.g. welfare of a person injured in a motor vehicle accident. All other trusts are taxed at a fixed rate (currently the maximum rate applicable to individuals). no deduction, loss, allowance or capital loss may be claimed by the taxpayer in respect of the interest free or low interest loan made to the trust. It is important that you set up your trust correctly from the start. At The Tax Shop, we are able to advise you on the necessity of setting up a trust and will also assist you in making the registration process hassle-free. Bernard is an executive director and founder of The Tax Shop Franchise. He studied BCom majoring in information systems and accounting at the University of Cape Town and qualified as a Chartered Accountant (SA) in 1997 after completing his articles with Deloitte & Touche. Bernard has extensive international and local experience having worked for nearly three years with financial institutions and other companies in the UK (London) and having audited numerous companies listed on the JSE in South Africa. 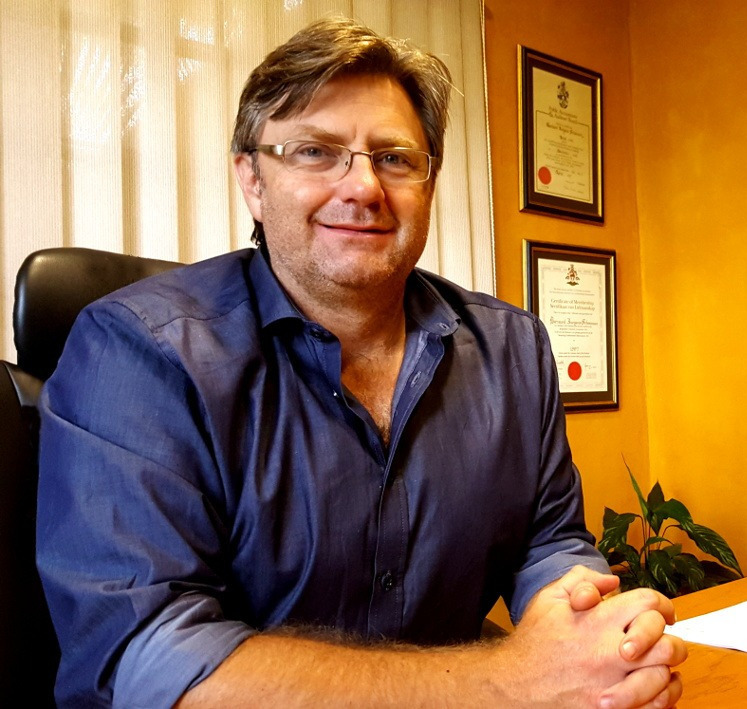 He established a successful consulting firm and auditing firm in SA which provided excellent practical experience in dealing with various clients throughout SA and which ultimately led to the formation of The Tax Shop Franchise. He is a member of the South African Institute of Chartered Accountants. You are invited to contact Bernard Schoeman by email at enquiries@taxshop.co.za or visit our website at www.taxshop.co.za with regards to the services The Tax Shop offers and how your business could benefit from these services. Making your life easier!